Arms Raised High for JBT! Hello John and Thompson family. 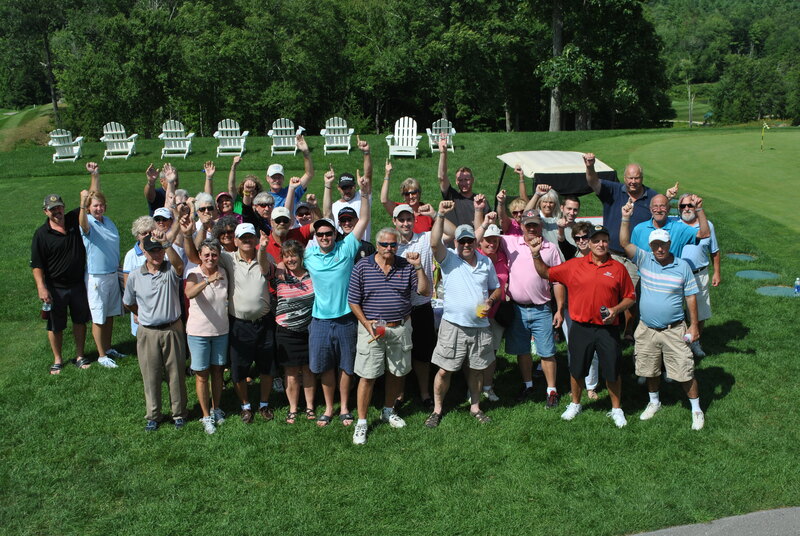 Nippo Lake Golf Club Championship participants and spectators showed their support for John last weekend.